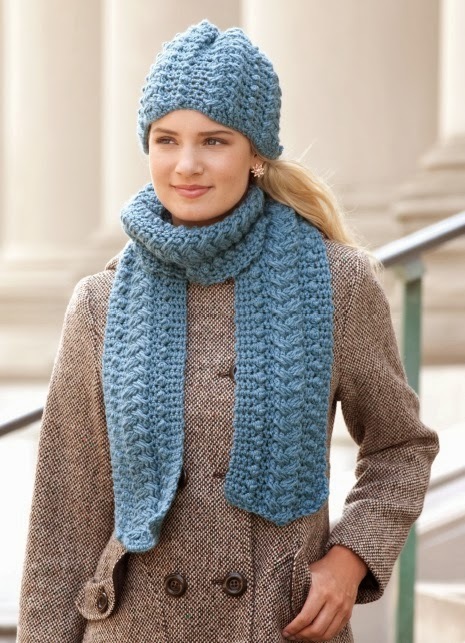 These fantastic Hat & Scarf sets can be crocheted up within a weekend. I love matching sets! They just give that extra something to the look. look just as good as the pictures. as they are designs you will use time and again.